Chris Cross Escapologist has been performing his Unique Escapology Stunts & Magic Tricks all over the World for the past two decades – From New York to New Zealand, Bahrain to Dubai, London to Paris, Bangkok to Brazil and most places in-between…Chris Cross has Performed his Upside-down Straitjacket Escape both nationally and internationally – Chris Cross can also perform it Right-side up, too, of course! 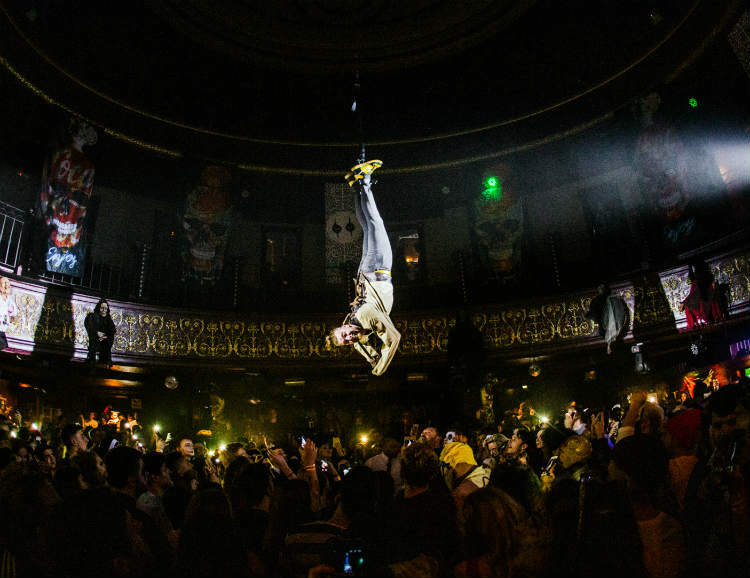 The Straitjacket Escape Stunt ALWAYS goes down a treat – whether it be a performance standing on a stage, on a trade show stand or dangling upside down high in the air by his ankles attempting to Escape above the crowds! Chris Cross can play his Escapology Act for Comedy, as a Serious Dramatic piece or simply just to Music. Previously dangled from Cherry-pickers, Cranes, Bridges, Ceilings and even from the Roof of a Medieval Castle! 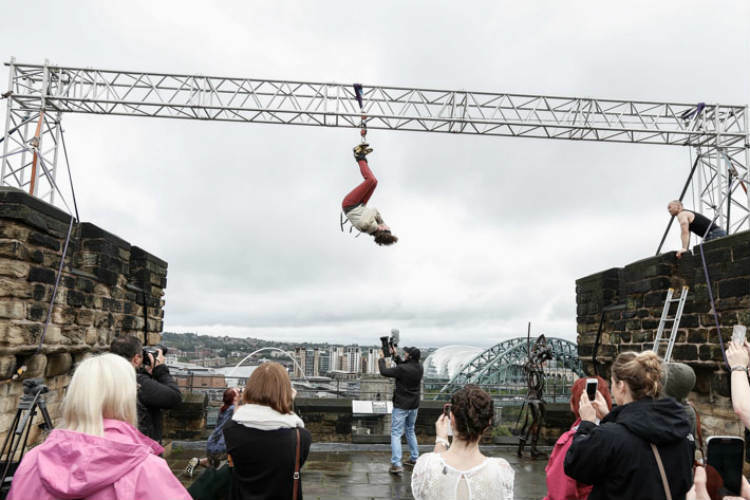 He’s performed this stunt on British & International Television – and at many Street Performance Festivals, Cabaret Theatres, Corporate Dinners and Private Events, too! His Daring Stunts look great on Television, Adverts and Music Videos. Chris Cross – Escapologist can also escape from many other items – such as Multiple Sets of Handcuffs, 50metres of Shipyard Rope, 50metres of Steel Chains and Padlocks, An underwater Escape from a Metal Milk Can, plus from many other restraints and situations… Chris Cross can even perform a custom Escapology stunt to suit a new product launch or promotion – whether it be an Escape from inside a Brand-new car, from inside a Giant Mineral Water Bottle or Anything else! Chris Cross has the unique ability to Contort his body in ways to help achieve the seemingly impossible! 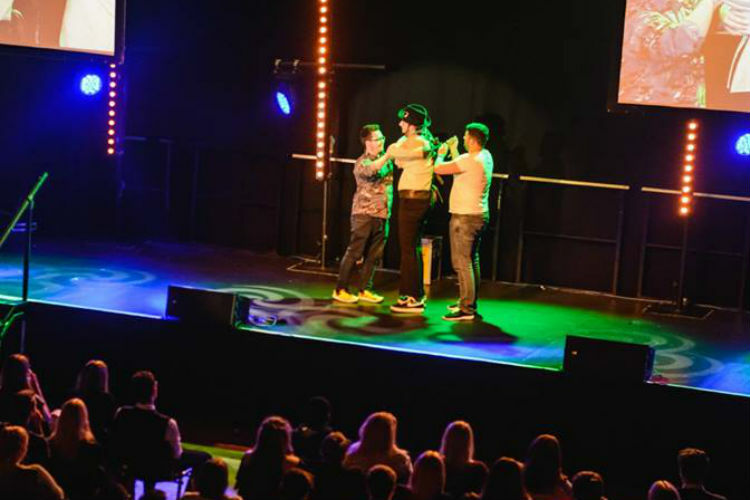 That coupled with his skills as an Amazing Magician and you’ve got yourself one of the UK’s Top Escapologist talents! A real talking point of any Occasion – people won’t forget your event for a long time! Some of Chris Cross’s career highlights to date include: Magic for Prince Charles on his State Visit, Tricks for The Prince of Bahrain at The Bahrain International Circuit Formula One, Entertaining Prince Harry, Mike Tyson’s Sportsman’s Dinner which was shown on ESPN’s Sportsnation, Boy George’s 50th Birthday Party, Alice Cooper’s Press Conference, Consulting on The Hairy Bikers Larger Than Live Tour (teaching them how to Escape from Steel Chains), Appearing on Bafta-Winning Kids TV Show THE SLAMMER on CBBC, Appearing on BBC’s The ONE Show (twice), Performing with Paul Daniels & The Lovely Debbie McGee and lots of other Fantabulous performances that are far too many to mention! Available for Performances Nationally, Internationally, Inside or Outside. Chris Cross’s Show can last anytime between a few minutes, to a few hours. His Show is in English, though he is available to perform his show in any other language upon request. 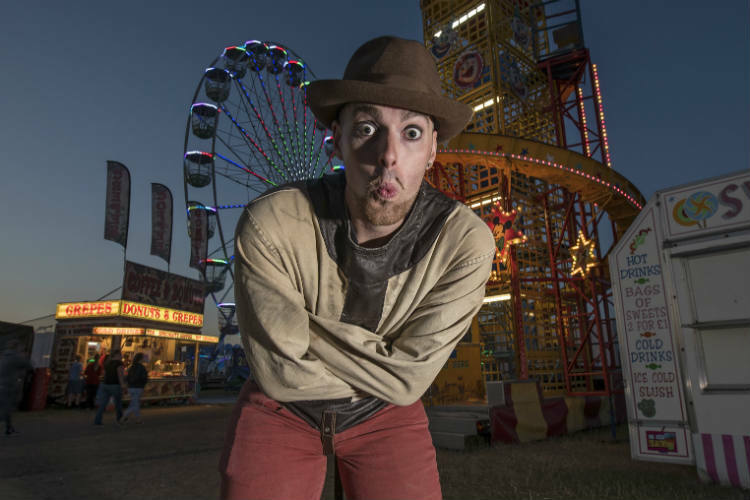 If it’s not a big show you’re looking for, then Chris Cross can also perform walkabout Escapology at events, too! 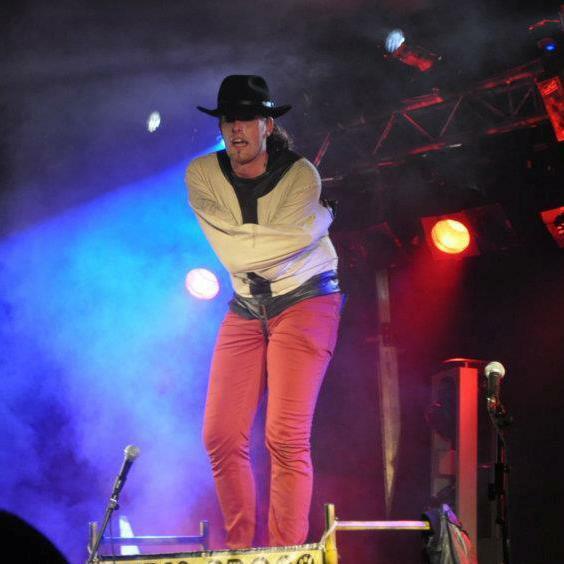 Chris Cross – Escapologist is always a big hit.